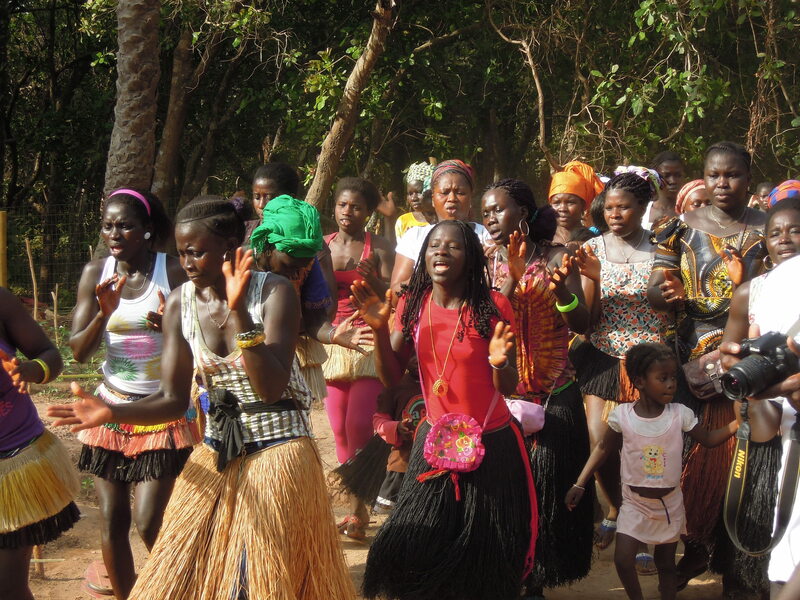 In April 2016, some of the trustees of the charity had a chance to visit Guinea-Bissau to see for themselves what has been achieved. 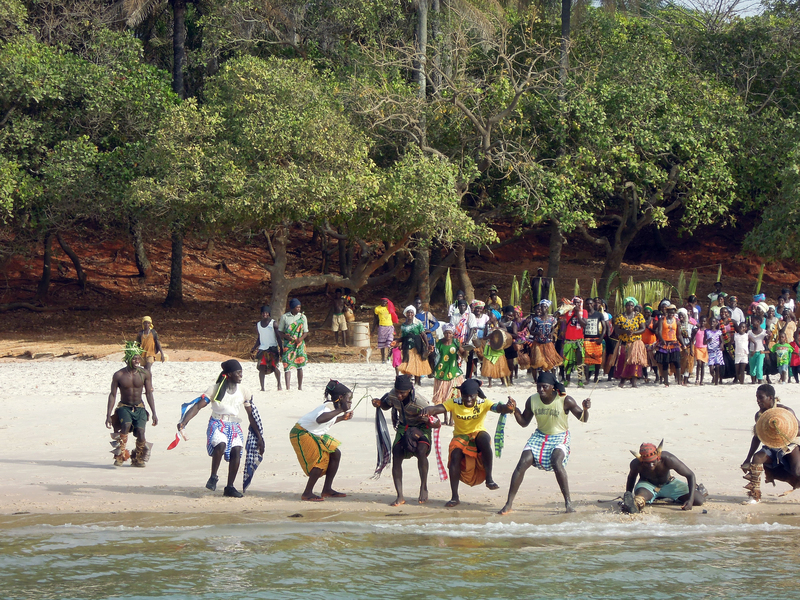 As we arrived on the beautiful islands off the shore of Guinea-Bissau, we were welcomed by the villagers dancing and singing to celebrate the work which has provided clean water and the chance for a better life. The mood of celebration continued as we toured the market garden which the women of the village have now developed to feed their families and to give them the ability to earn their living.